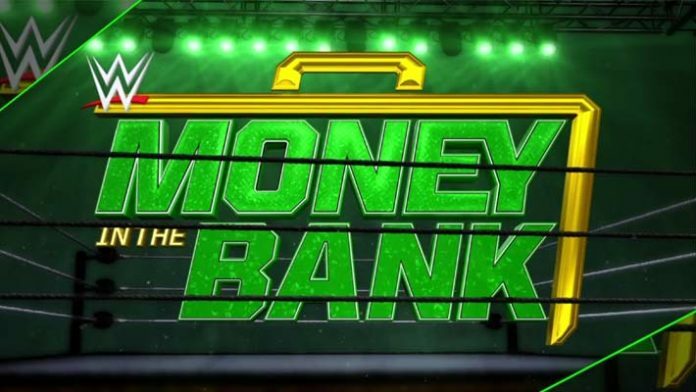 The card for tonight’s (Sunday, June 17, 2018 ) WWE Money in the Bank event has been finalized. The sports entertainment company has yet to officially announce the main event of this event that takes place in Chicago, Illinois at the Allstate Arena and will air on the WWE Network. Luke Harper & Erick Rowan defending the SmackDown Tag Team Titles against Karl Anderson & Luke Gallows will take place on the pre-show. Former UFC Women’s Bantamweight Champion Ronda Rousey will take part in not only her first title match but also her first singles match in the WWE when she challenges Nia Jax for the RAW Women’s Title. As a reminder, We will be providing live play-by-play coverage of this special later tonight.